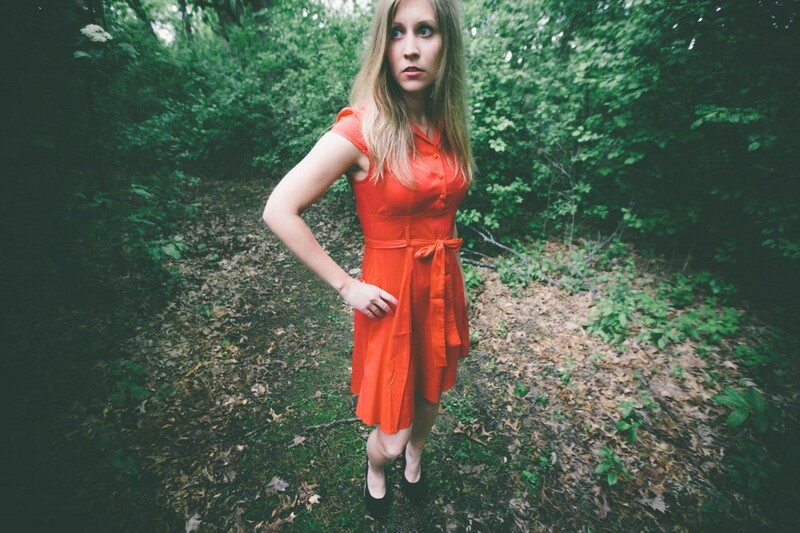 Allison Merten is a singer-songwriter and one-woman band in Madison, Wisconsin. She released her debut album, TEMPTATION, in 2014 and is working on her second album. When she performs, you will hear an acoustic fusion of indie-rock, folk, and pop. She also plays piano, bass guitar, electric guitar, and the drums. In addition, Allison performs at events, like wedding ceremonies. Doing music has always been Allison’s dream. She’s excited to share her music with the world! Check out Allison’s original songs as well as covers on her YouTube channel.